Note from the editor: Please vote for Wes Holland for the Jack Wills Seasonnaires – the ultimate summer internship by voting him up to 3 times at http://www.jackwills.com/en-us/bestsummerjob. Spring is a season of new- new weather, new life, new colors, and of course new clothes. The spring season has always been one of my favorites for adding pieces to my wardrobe because it’s the start of bright tones and pastels. Always gravitating towards preppy style, pastels, prints, and bright colors are some of my favorite things to look for when buying clothing. This spring season one of my favorite British heritage brands, Jack Wills, debuted a spring collection filled with bright tones and patterns. As the weather transition from cold to mild, it is the perfect time to start adding in a colorful piece or two to your outfit. For those who may be scared of wearing bright color, this is an easy way to transition. Perhaps start by incorporating a vibrant button down with your olive green vest and khakis. Its a small addition but can create a huge different in your look. 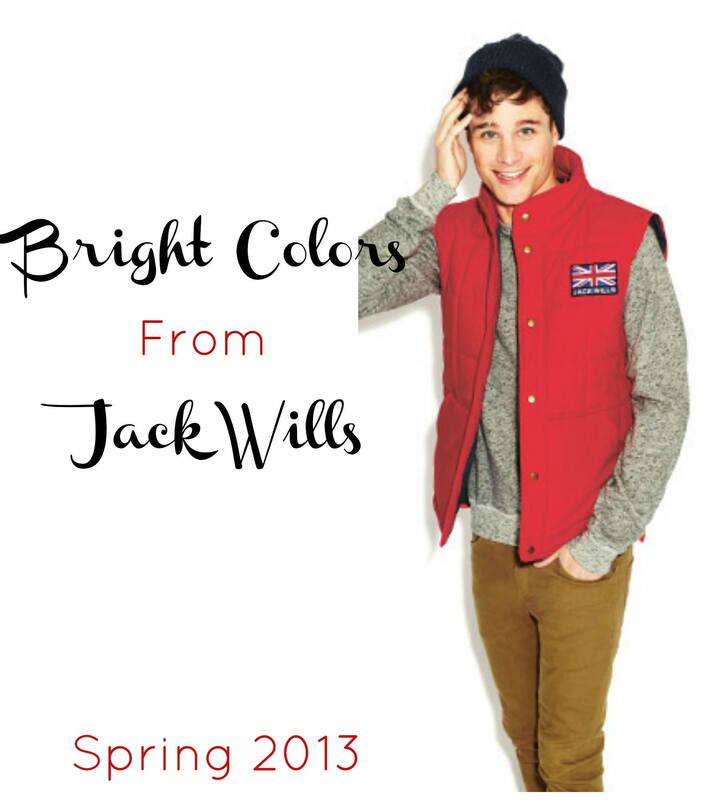 For the spring 2013 collection Jack Wills displayed the collection in a photo shoot set at a rustic country home. The bright colors and patterns stand out well against the vines and vegetation climbing over the house. Below are some of my favorite selections from the collection- some brighter than others! 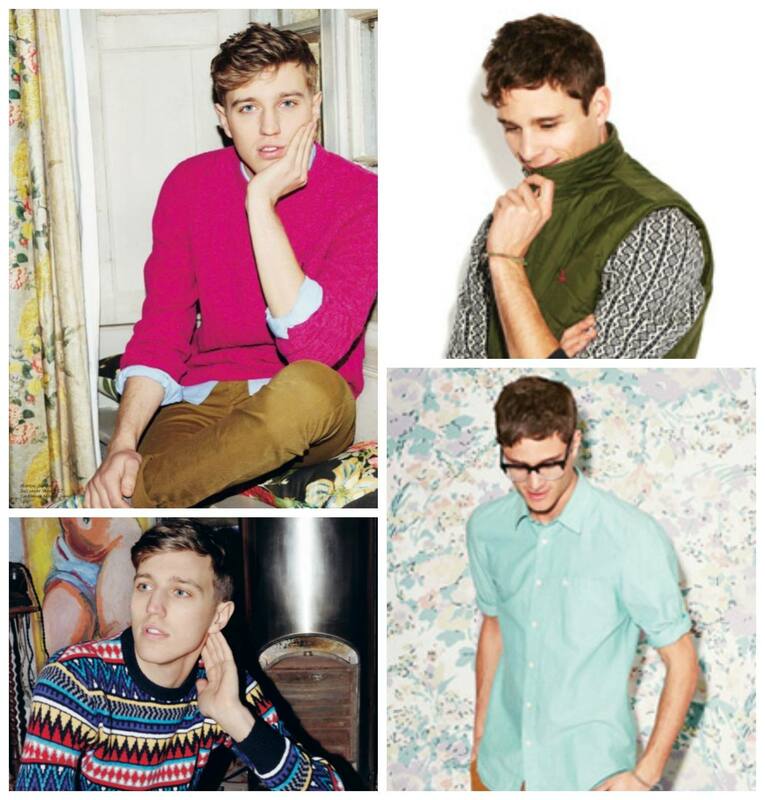 As I mentioned, Jack Wills is one of my favorite brands when it comes to my personal style. They do a great job of incorporating the rustic, preppy lifestyle into their designs. I am very excited to announce that I am in a running for the Jack Wills “Best Summer Job in America” internship, and I need your help! Please vote for me 3 times by logging into your Facebook account, and then pointing your browser to: http://www.jackwills.com/en-us/bestsummerjob. You can either search for my name Wes Holland, or find my picture (myself walking along a pool in the winter time). Thank you for the support!